Man Vs Child: What’s it like being a celebrity cook at 7? With the little time everyday, we seldom get to spend much time in our kitchen preparing meals for the family. We’ve learned the skill of one-pot cooking or simple and fast meals with just one pan and our air-fryer. 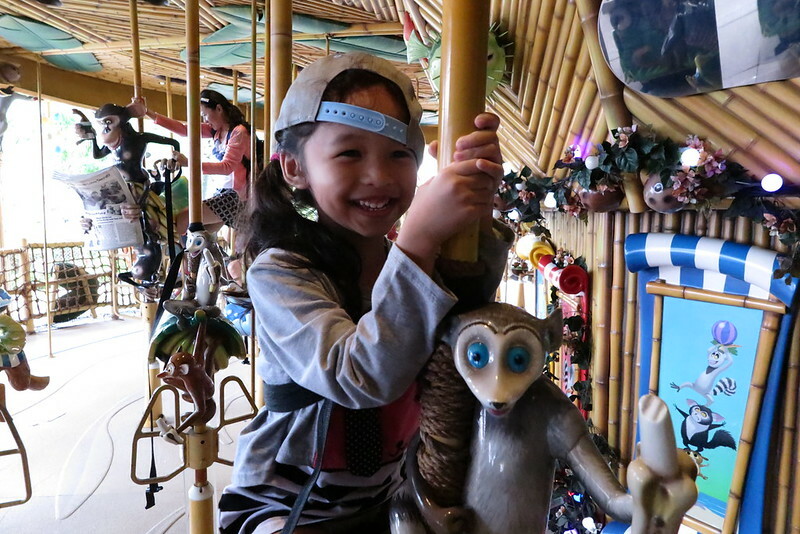 But whenever we do have time to whip up something different, we try to involve our girls too so they get to try out cooking or preparing the ingredients together. With hope to inspire them to want to pick up new food to try and explore different taste, we watch cook shows on our Starhub cable tv. 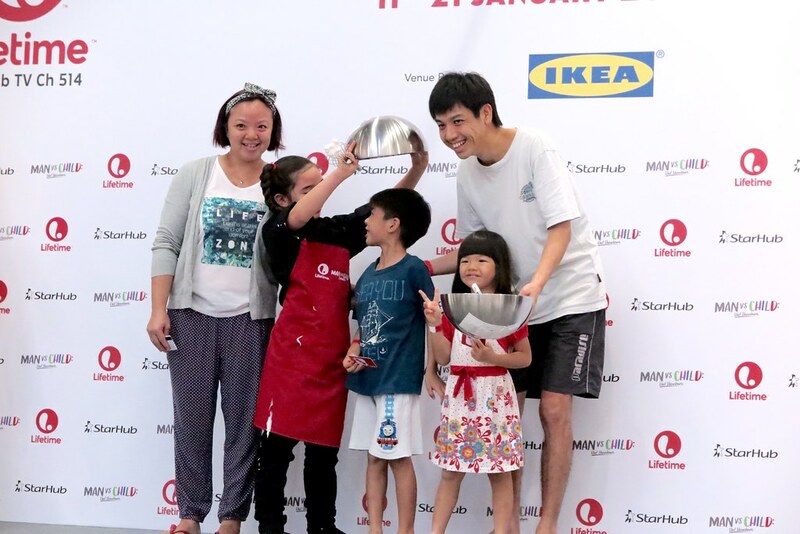 With the recent airing of Man vs. Child on Lifetime Asia, I think we may have a little spark of hope for our future little cooks. 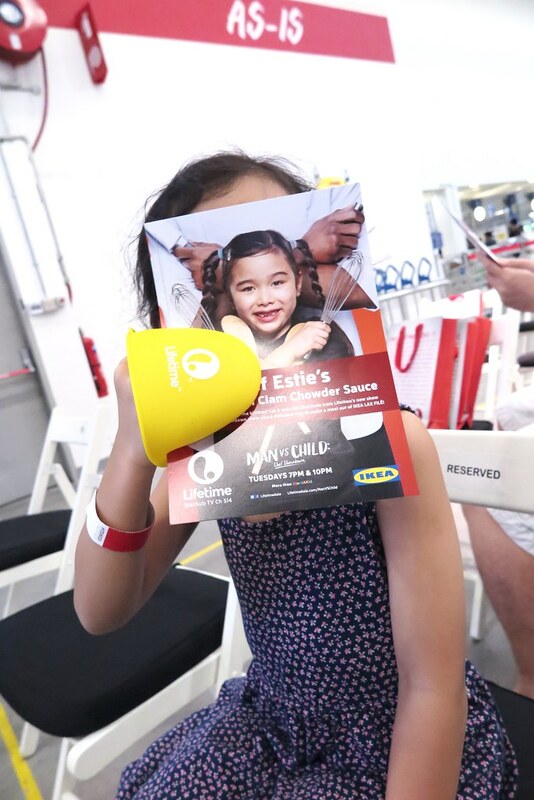 Couple of weeks back we were at IKEA Tampines to catch a glimpse of the youngest cook on the show, Chef Estie. She was 7 when she was filming the show and now with the launch of it around Asia, this young cook is jet setting like a rock star. So what’s it like being a celebrity cook at age 7 and how has it changed her life? 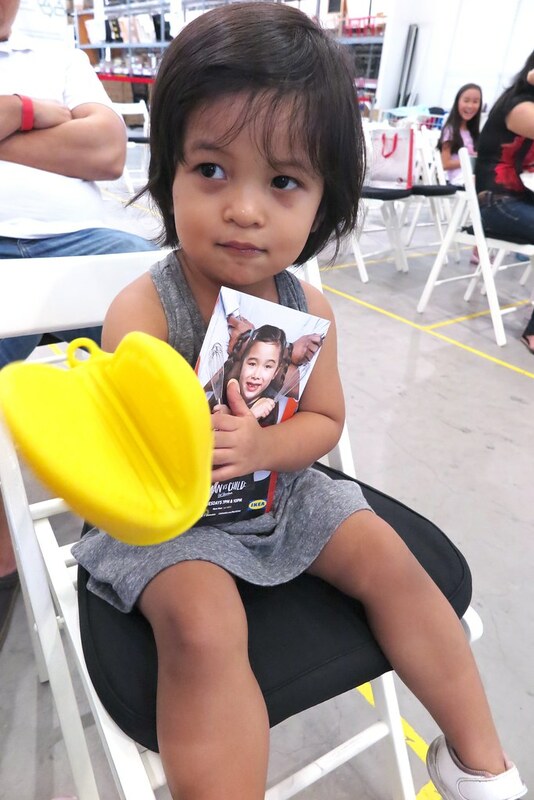 Well, though we didn’t get to interview little Estie in person, but through her sharing and chats with emcee Jamie Yeo that day we learned a few things about her. #1 – She fly in business class and loves the service. 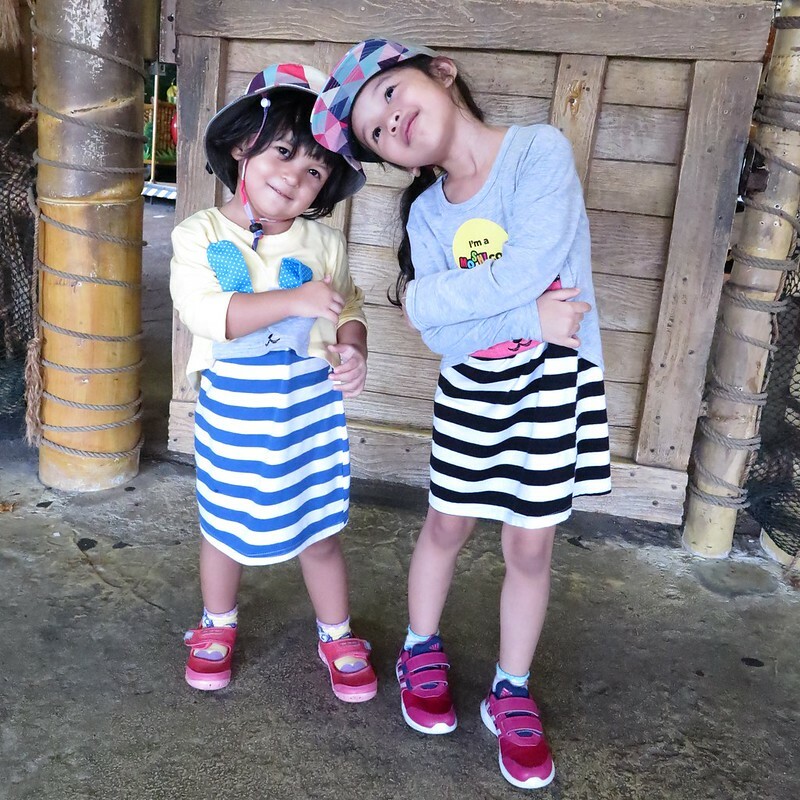 #2 – She has an elder sister and they don’t get to spend much time together as her sister got to be in school a lot while Estie is busy occupied with her filming and publicity trips. #3 – She always make sure there’s butter in her pan when flipping pan cakes. Else she will end up with all her pan cakes on the floor while she tried flipping them. #4 – She whisk like a pro and can stiffen eggs fairly quickly, and prove it by topping the bowl of egg on your head. 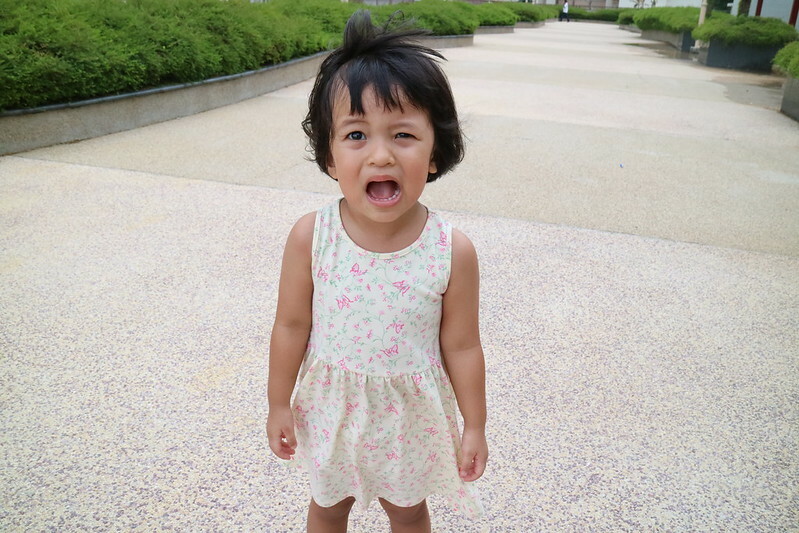 #5 – She loves adorable little kids and would want to cuddle and squeeze them when they’re within reach. 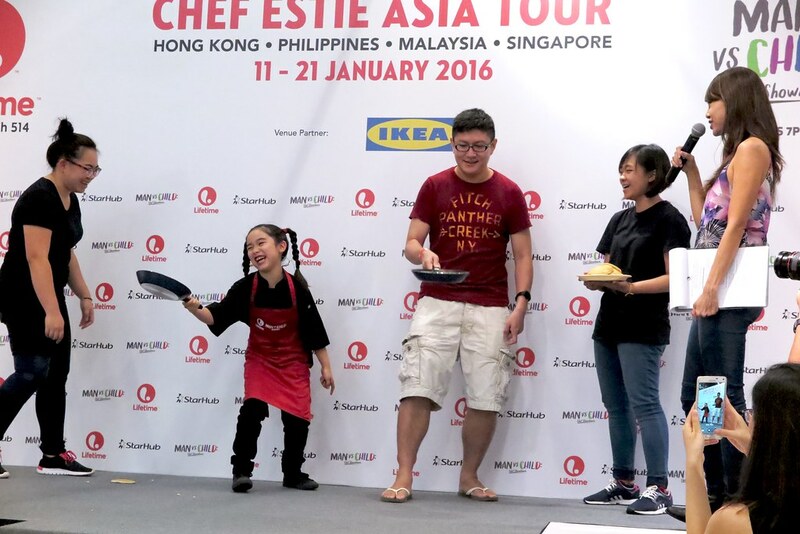 Catch Estie and other young talented cooks on Lifetime Asia, Man vs. Child: Chef Showdown. Lifetime’s culinary competition series, MAN VS. CHILD: CHEF SHOWDOWN, pits some of the world’s most talented young cooks against the very people they look up to professionally trained, adult chefs. 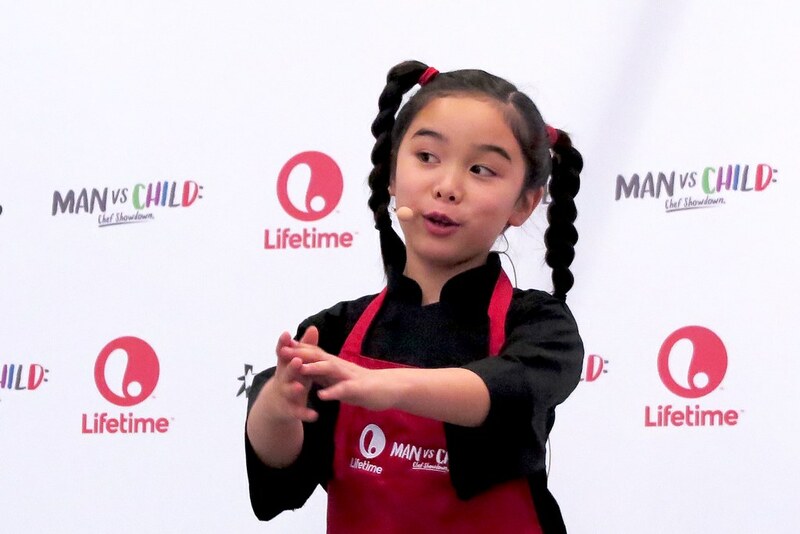 In each episode of MAN VS CHILD: CHEF SHOWDOWN, a team of five child cooking prodigies will challenge a prolific executive-level chef in the kitchen, where they will defend their culinary abilities. Will raw talent and imagination prove to be enough for the first generation of kids raised on cooking shows? Great chefs will be put to the ultimate test, against the food stars of tomorrow. Each week, a new executive chef will face off against the team of minor masters. The competitors’ overall aptitude and areas of expertise will be tested in three dynamic cooking rounds as they’re challenged to create a different dish, under unusual circumstances. 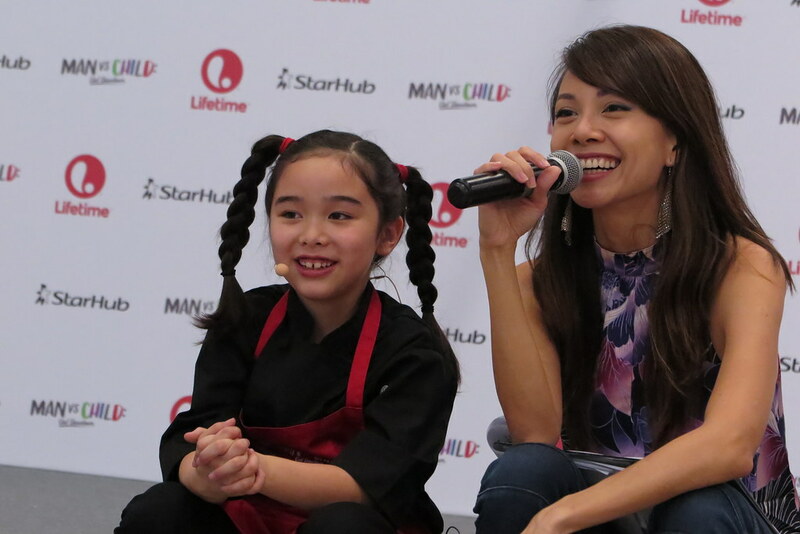 Man vs. Child: Chef Showdown is showing on Lifetime Asia channel on Starhub TV every Tuesday at 7pm. Now where’s my oven so I can start baking cupcakes with my cute little silicon glove?